Happy Monday everyone! It’s the Best of the Blogosphere Linky Party and we’re happy to see you. We’re always on the hunt to find the best posts on the internet. Will it be yours this week? My favorite post this week is from one of my favorite foodie bloggers, A Simple Pantry. 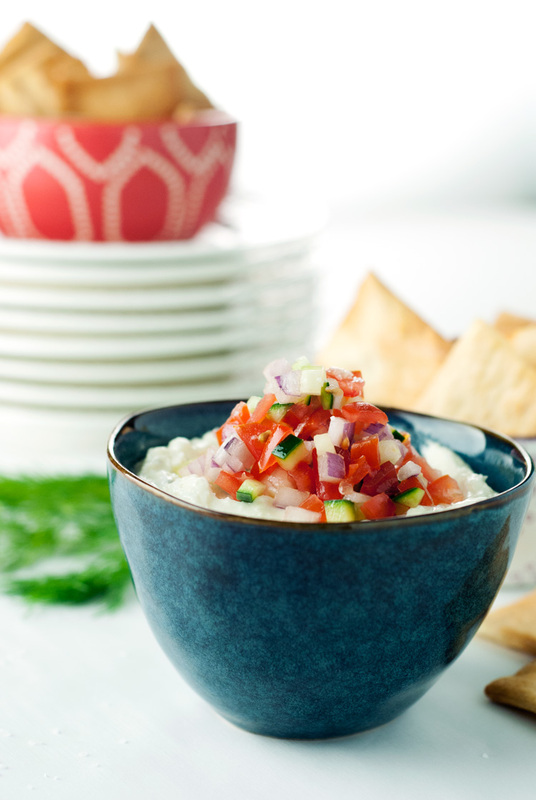 This Greek Feta Dip looks perfect for upcoming football games and fall get togethers. Here are the top posts from last week. Once again, we love the variety of posts we get at our party. Don’t you? 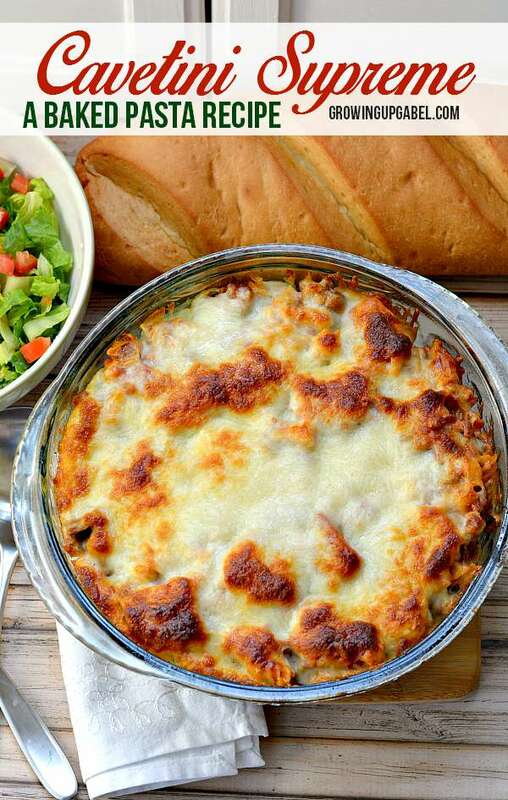 Mmmmm… you can never go wrong with baked pasta… Yum, thanks for sharing!